is reputed to have the highest number of billionaires in Africa. youngest Billionaire in Nigeria by being a liquor entrepreneur. affiliate of the Bakrie Conglomerate of Indonesia. established his oil trading company in 2004 called Taleveras. Forbes, Igho Sanomi is one of the richest young entrepreneurs in Africa. Linda Ikeji is a Nigerian news carrier blogger, writer, entrepreneur and former model. She is best known for her blog. She is the highest paid blogger in Africa. Linda runs the most visited blog in Africa and she gets quite a lot of ad placements on her blog. She earns from the Adsense program and sponsored posts too. Her blog is totally worth millions of dollars. Osewa is the man behind Africa’s largest online forum Nairaland. online forum is reportedly worth millions of dollars. He is 34 years old and personally worth quite a lot of money. fund in the United States. 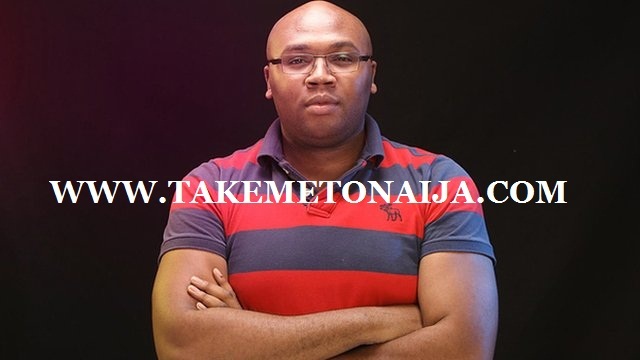 The young entrepreneur is just 32 years old as of 2014 Iroko TV was estimated to worth over $30 million. 26, is the founder and CEO of Nigerian gaming company, Gamsole. 88mph, a Kenyan seed fund. The company’s games now have more than 9 million downloads both locally and internationally on the Windows Phone store. rooms from a selection of over 6000 hotels. The company has so far raised more than $250,000 in funding from Spark Fund among other investors. Nigeria to the Internet in order to reduce the digital divide. and is listed as a top doughnut shop in Houston. He is the CEO of Paga a payment platform that raised over $13million from investors. large network of over 10,500 agents. 28 million transactions worth over 345 billion Naira since inception. received over $630,000 grants from private organizations in the US. Omoleye Sowore is 42 years old.